Intel is trying to push its ultrabook computers hard — the company is working with several manufacturers to push new ultra-thin systems that rival the MacBook Air. 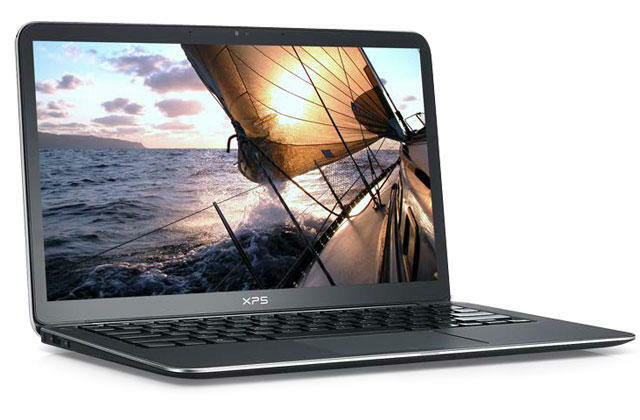 However, HP is trying to do the same thing with AMD and its Sleekbook-branded laptops. As you might expect, Intel isn’t happy and thinks HP’s systems could confuse consumers and steer them away from its ultrabook devices. In an interview with LAPTOP, Intel’s director of Ultrabook marketing, Karen Regis, provided her take on the company’s competitors. “[Sleekbooks] could potentially lead to consumer confusion about Ultrabooks, and that’s why we have to make sure that people understand Ultrabook is not just a pretty face, it’s not just about a sleek form factor,” Regis said. “There’s much more [that] comes with the promise of an Ultrabook. It may not be included in some of the other products that are out there that are trying to imitate what we’re doing with Ultrabook.” Regis stressed that Ultrabooks will offer at least 5 hours of battery life and that HP’s solutions may not always offer the same experience to end users. Regis admitted that the first efforts from Intel’s partners are too expensive for consumers. She said manufacturers can cut down on the costs by using aerospace industry-grade plastics instead of metal, but admitted that Intel might have to step up its hardware requirements for vendors so that they are prepared to take advantage of all that Windows 8 will offer. In addition, Regis also explained that hardware vendors should focus more on display and trackpad quality, especially as touchscreens and gesture support is introduced in a greater number of notebooks.